At Eurocar Suzuki we can offer you fast, easy and competitive car finance.So before you buy, simply fill out the finance application form and apply for finance pre-approval now. We will be in touch with you within the next business day. Quick and simple on-line finance application. We structure the loans to suit your needs. We have been selling and servicing vehicles since 1991 and have literally thousands of happy customers. We know a thing or two about customer service and how to resolve issues when things don't go plan. Our Service Advisors will communicate all service costs before we repair/service your vehicle so there are no unexpected invoices to pay. We have Suzuki, Peugeot and Citroen factory trained technicians that have the knowledge to service your car correctly. We also service all other brands. Loan vehicles are available on request and are free of charge. Suzuki has rated as number one in customer satisfaction in New Zealand according to a recent independent survey. 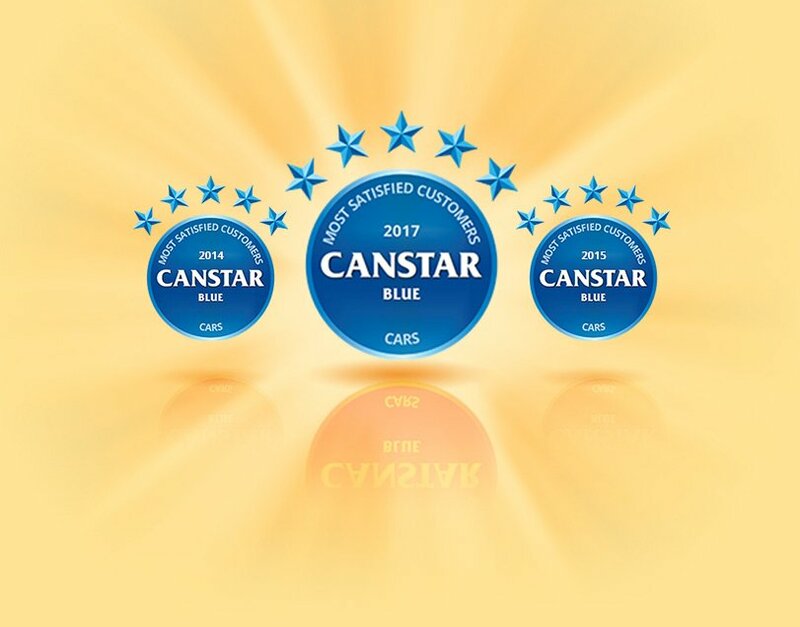 The Suzuki passenger car and SUV brand was a clear winner in the 2017 Canstar Blue awards that rate vehicle reliability, driving experience, value for money, point of sale and after sales service. Suzuki was awarded the maximum five stars in all categories, being the only brand surveyed to achieve this result. Eurocar Suzuki have a great team of factory trained technicians. Our experience with Suzuki's, Citroen and Peugeot means if there is an issue with your vehicle we will diagnose the problem quickly and provide the correct solution, saving you money and time. Eurocar Suzuki services all other brands of vehicles and perform your regular warrant of fitness inspections at the same time. Loan vehicles are available - Bookings are essential. Eurocar Suzuki are the service and parts agent for Suzuki, Citroen and Peugeot . Make sure you protect the investment made in your car by using genuine parts designed for your vehicle. We are opposite the Palmerston North Boy's High School playing fields on Featherston Street just past Mitre 10.